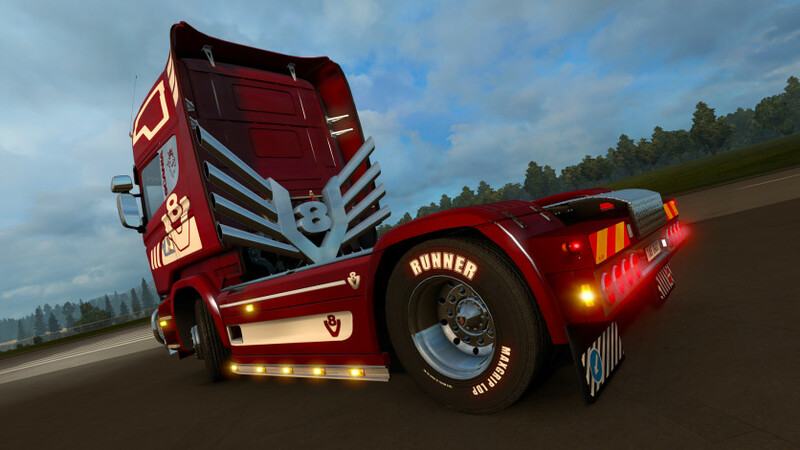 Truck tuning is something that is close to the heart of all truckers. 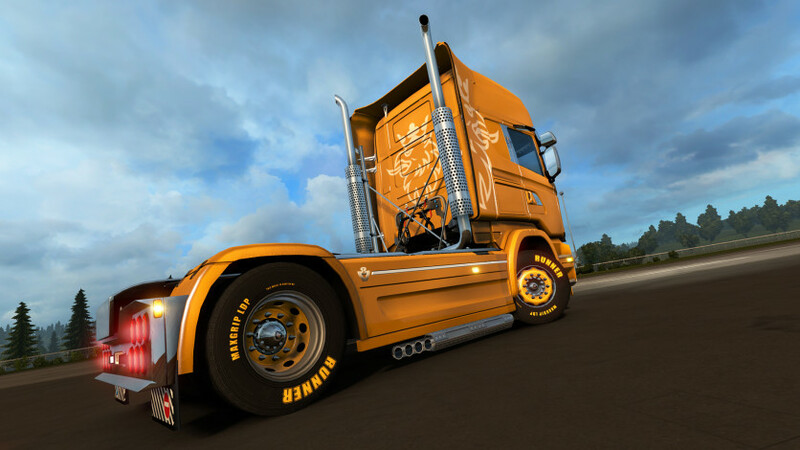 If you have ever been to a truck show, you would see that the amount of love and effort that some drivers are willing to devote to their vehicles is unbelievable. 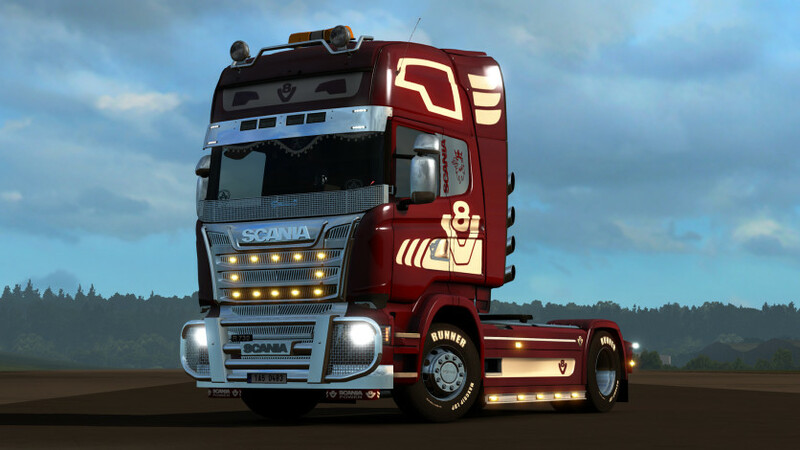 Tons of chrome, expensive hand-made parts, lights and paints - they can turn a regular truck into the work of art! 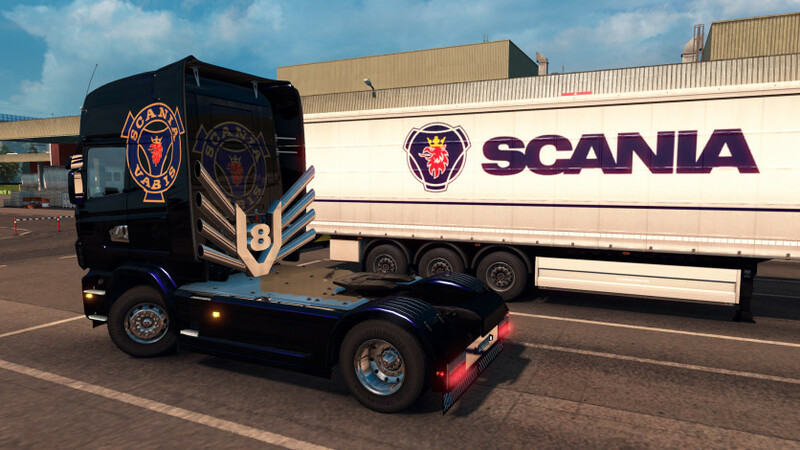 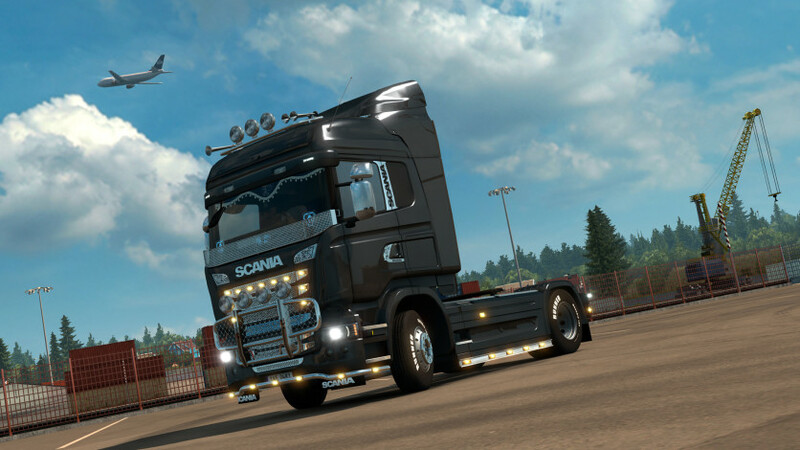 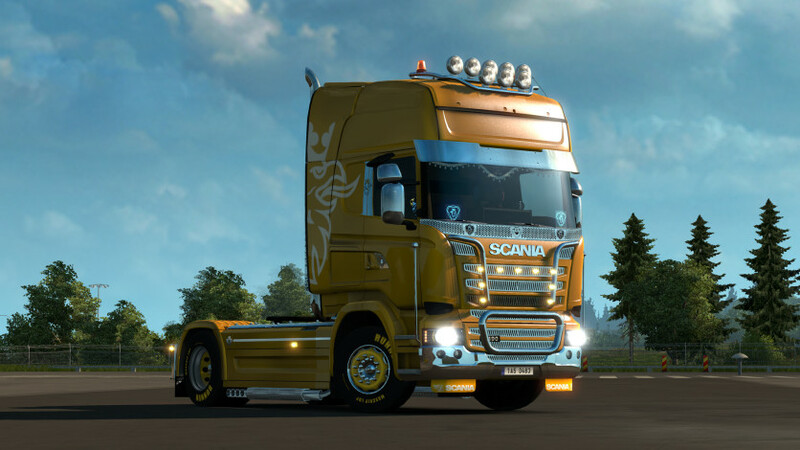 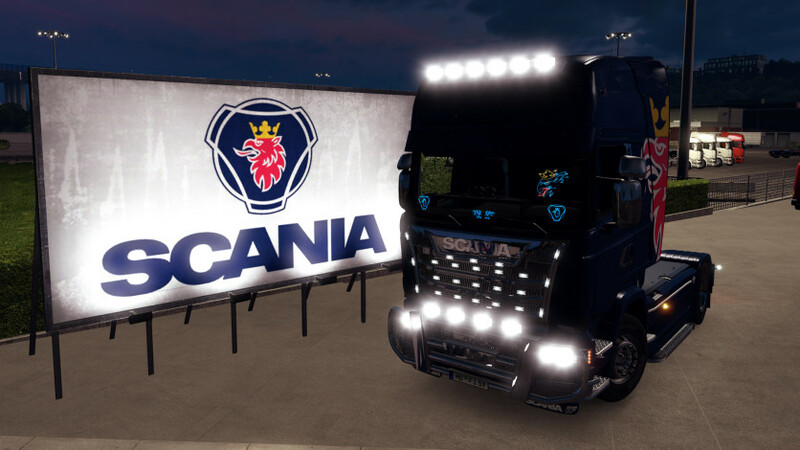 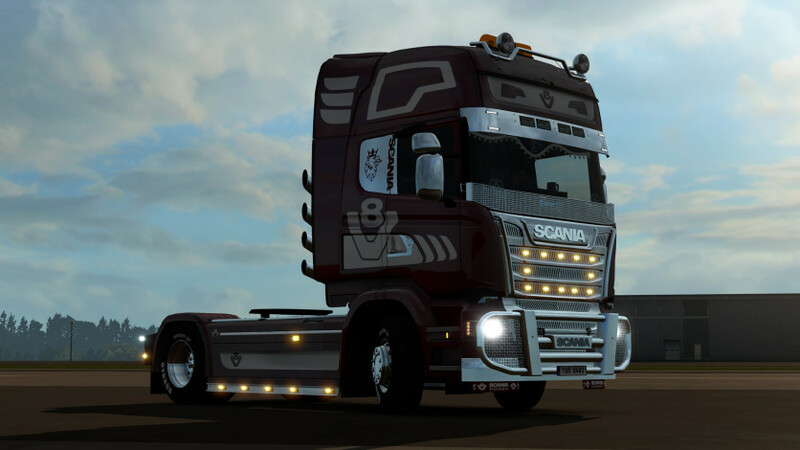 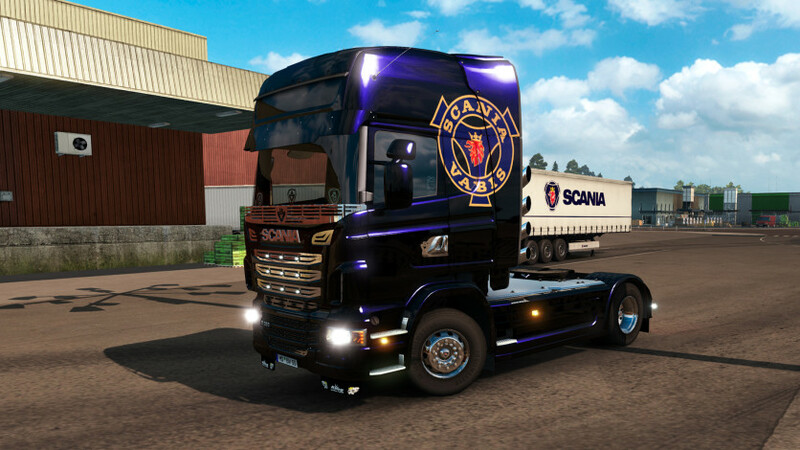 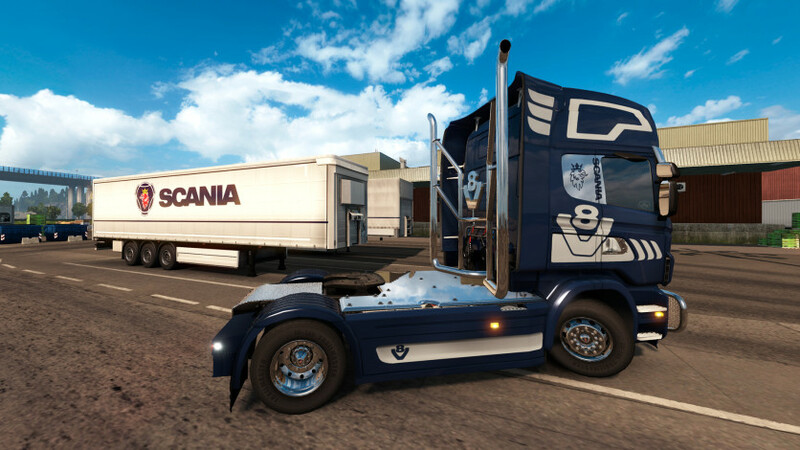 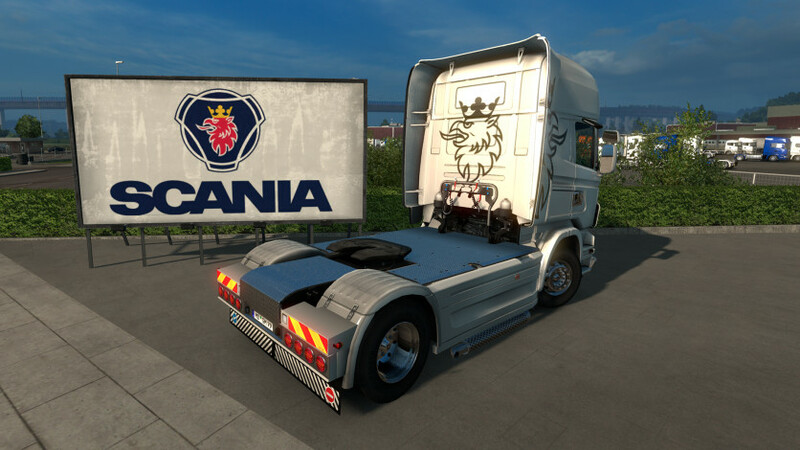 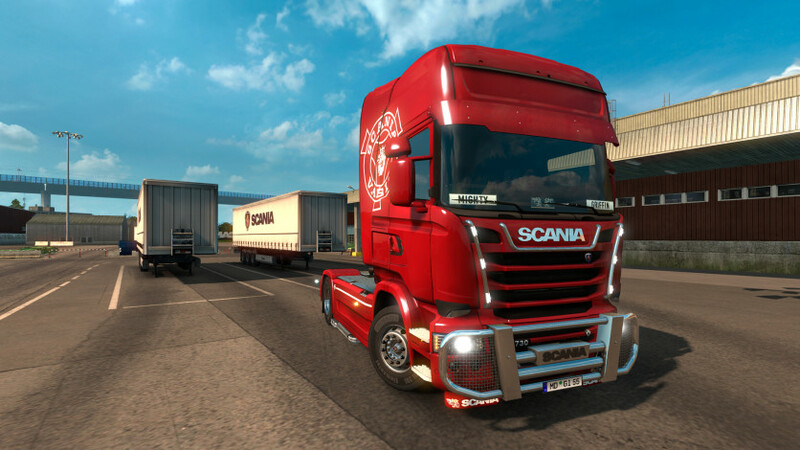 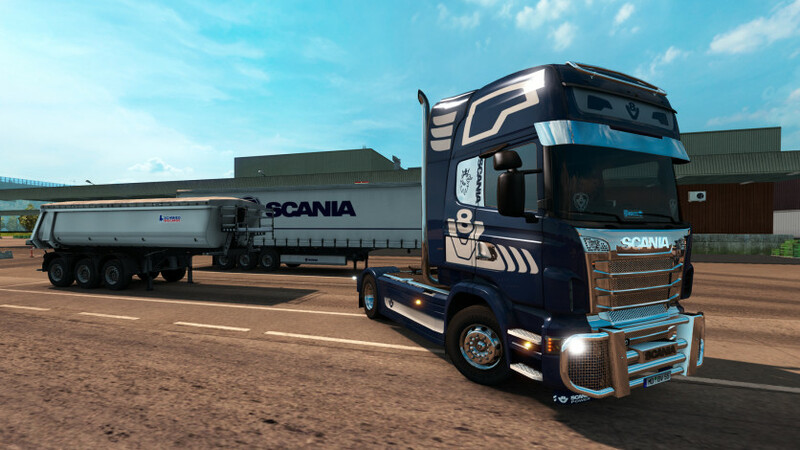 Explore this phenomenon yourself, and trick up your Scania R and Scania Streamline trucks in Euro Truck Simulator 2 with a million of possible combinations of aftermarket parts including: chassis covers, rear bumpers, exhausts, front masks and grilles, stone guards, bull bars, front and rear mudflaps, wheel hubs, door and window trims, paint jobs, front badges, and various cabin accessories like curtains, mugs, LED logos or a dashboard table.